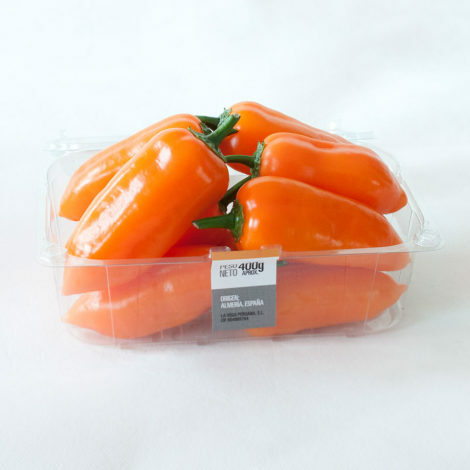 400 g pack of fresh Aji Amarillo —Peruvian yellow pepper— (about 9 pieces). 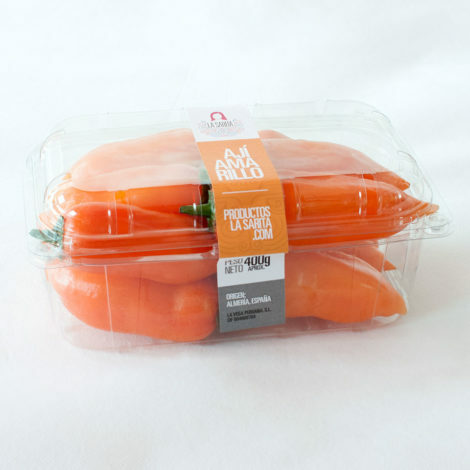 The fresh Aji Amarillo —Peruvian yellow pepper— is very important in the cuisine of Peru. You can use it to prepare Aji de Gallina (Chicken with Aji), Papa a la Huancaina (Potatoes with Huancaina sauce), Causa Limeña (Lima’s Causa), Cau Cau, etc. 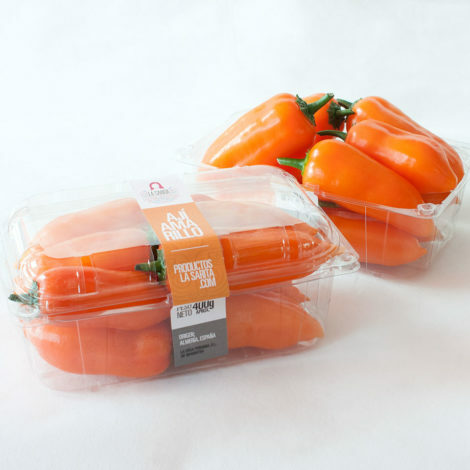 You may also be interested in buying Aji Limo (Peruvian Ceviche pepper), Rocoto (Peruvian red hot pepper) and Huacatay (Peruvian black mint).